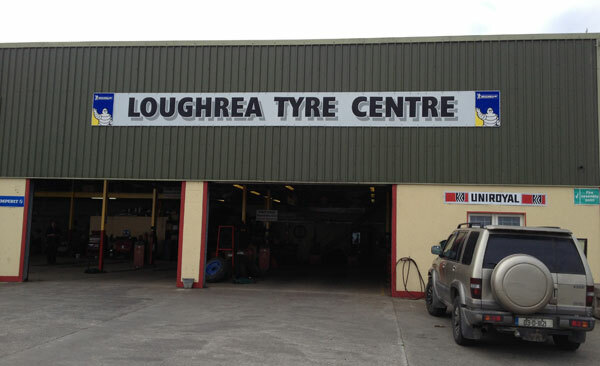 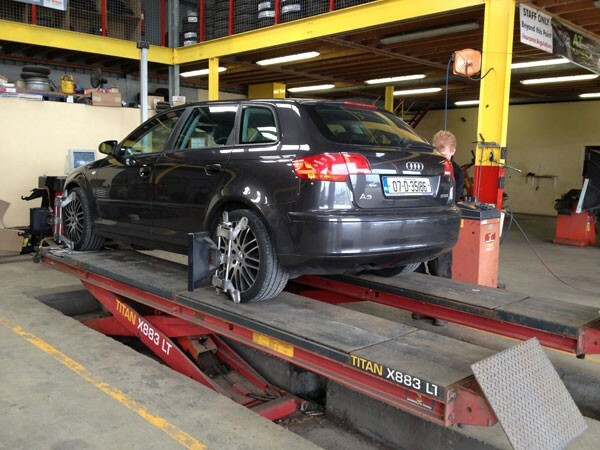 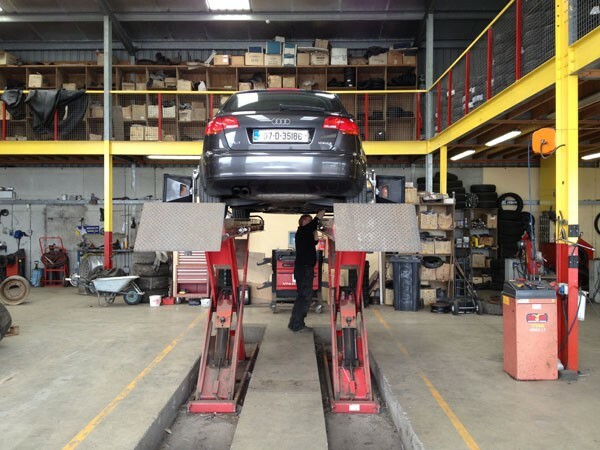 Loughrea Tyre Centre have been in operation for 13 years now, so there’s not much they don’t know about tyres. 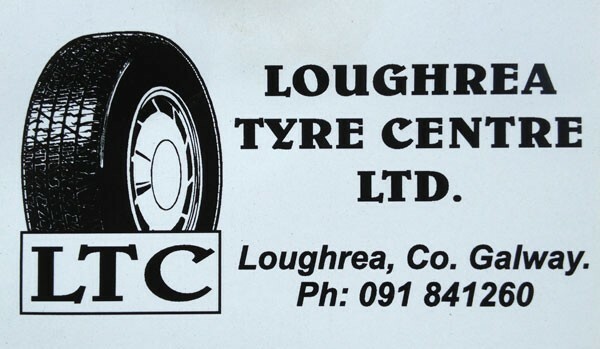 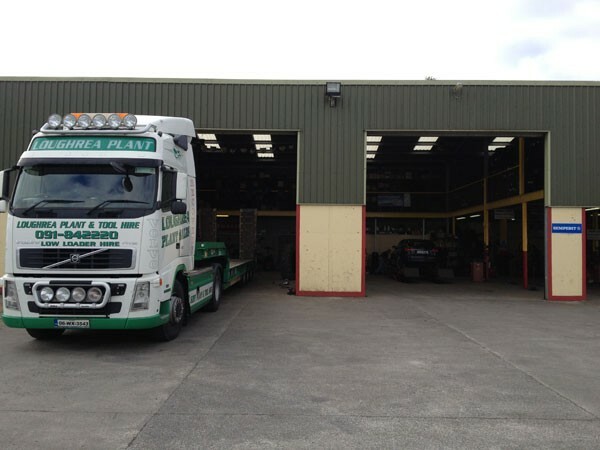 They offer tyres and tyre related services for a range of vehicles from cars, vans and light commercials to trucks, earthmoving machinery and agricultural machinery. 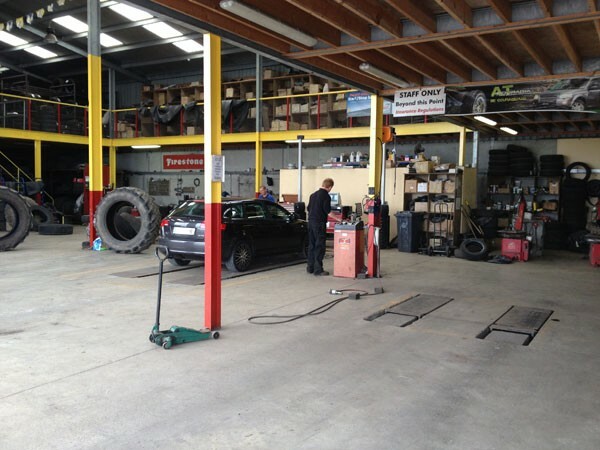 They have ample parking and customer waiting facilities, but should you wish to take a trip into town while you wait for your vehicle they are just three minutes walk from the town centre. 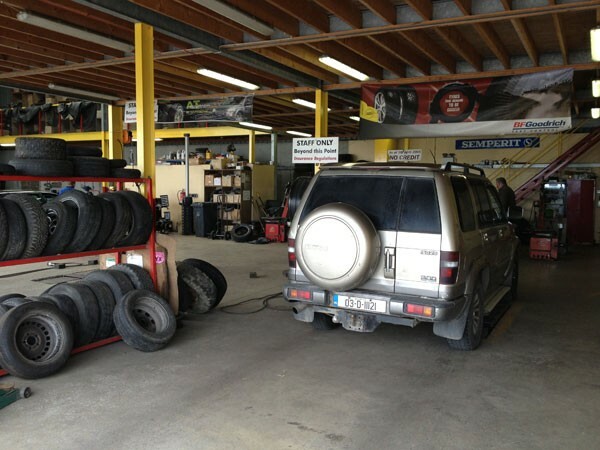 They offer a collection and delivery service also.